The perfect style for your living room design and decoration is learning the ability to merge the pleasant and natural with modern and classy. The shabby chic style is a perfect blend of natural, rustic, modern and chic, this style includes all white color scheme, natural materials and distinctive yet classy decorative elements. Fortunately there are styles that have already done that for you, An eclectic style that mixes antique furniture with pastel colour, lace and feminine floral, shabby chic style is often also referred to as country chic, vintage chic and rustic chic. 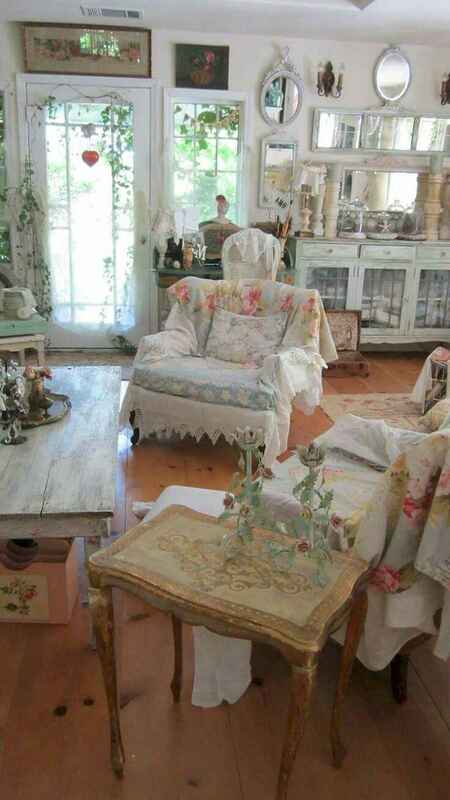 Check out our dedicated shabby chic living room decoration pages for inspiration. Enjoy!